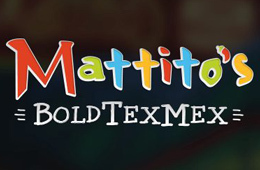 Mattito's Tex-Mex is so good you will want to let all of your friends and family know about it. 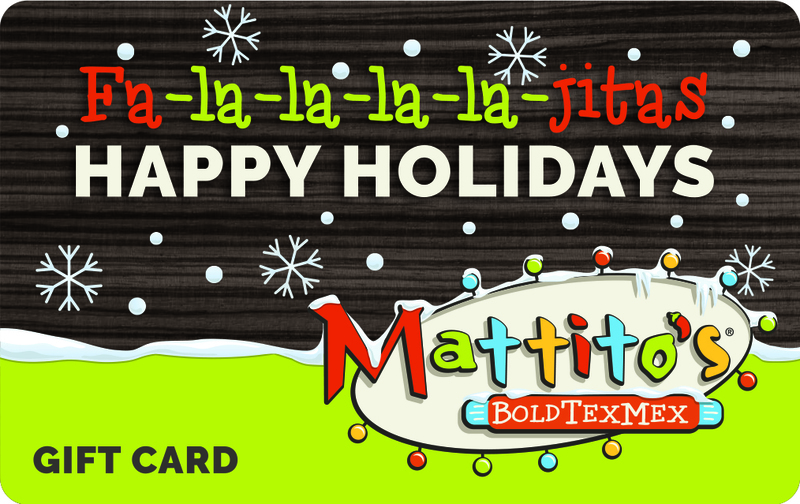 We suggest buying your loved ones Mattito's Gift Cards. They are the perfect gift for the holidays, birthdays, special events and parties. If you are lucky the person you give a Mattito's gift card to will invite you to join them.